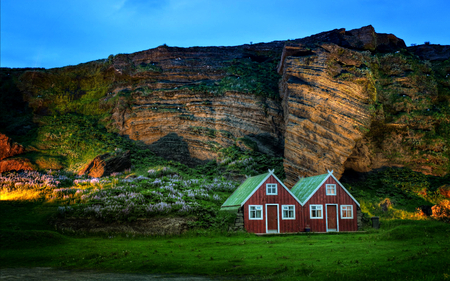 Iceland, as we know it, is a remote Nordic European country sparsely visited for a vacation. 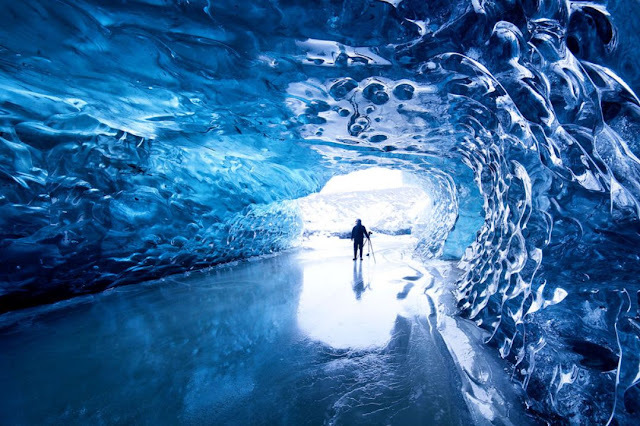 Besides training astronauts prior to going to the moon for the first time, or that everyone in this country plays chess and reads voraciously, Iceland has more to offer... some of which will simply blow you off your mind. Wonder how? Read on as we reveal some of the most amazing facts about this country. 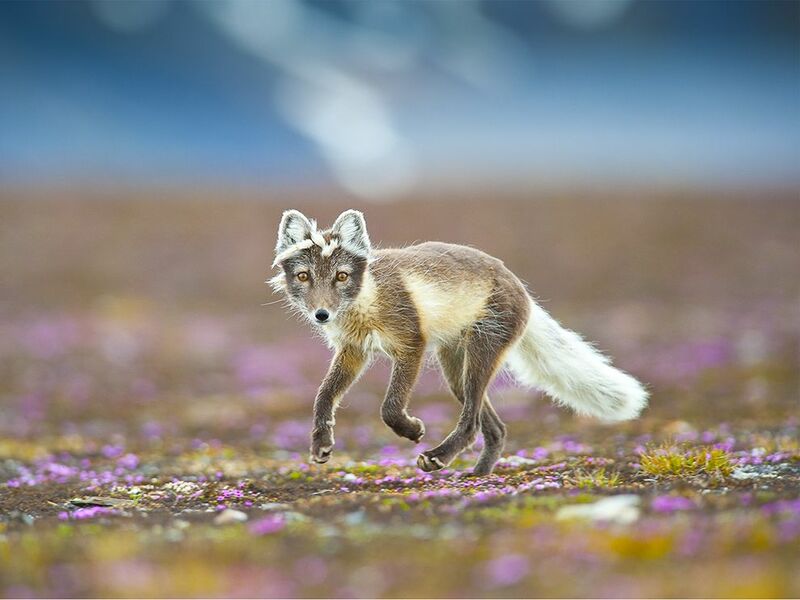 This island country has but only one native mammal- the arctic fox. Reindeers were imported as early as in the 1700s. The Icelanders use a lot of sauce in their food. 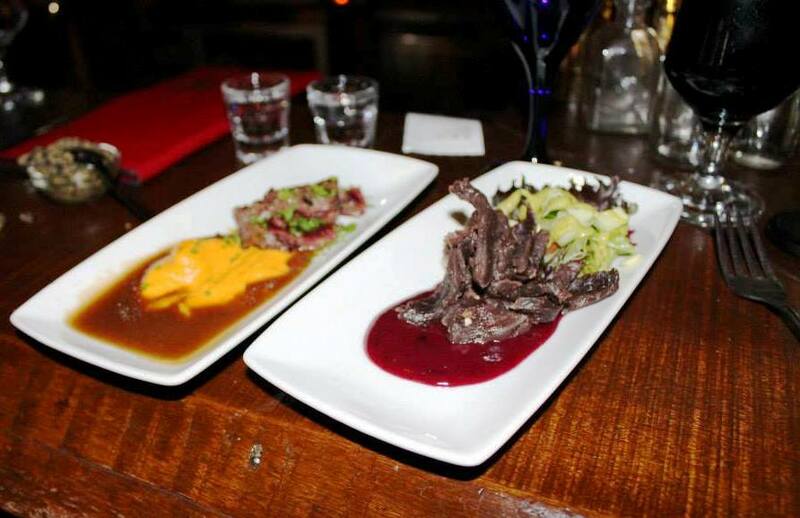 There are more than 50 types of different sauces in the Icelandic menu most of which you haven’t even tasted before. The yoghurts the Icelanders make looks more like cheese. And you will be surprised to know that there aren’t even one single McDonalds in the country! Does the sound of the word Volcano gets your heart beating? 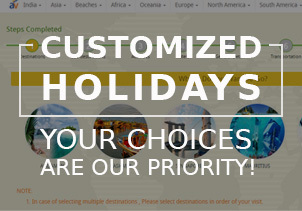 There is no better place than Iceland for you to go in that case. With over 200 active and dormant volcanoes, Iceland is a volcano lover’s paradise. 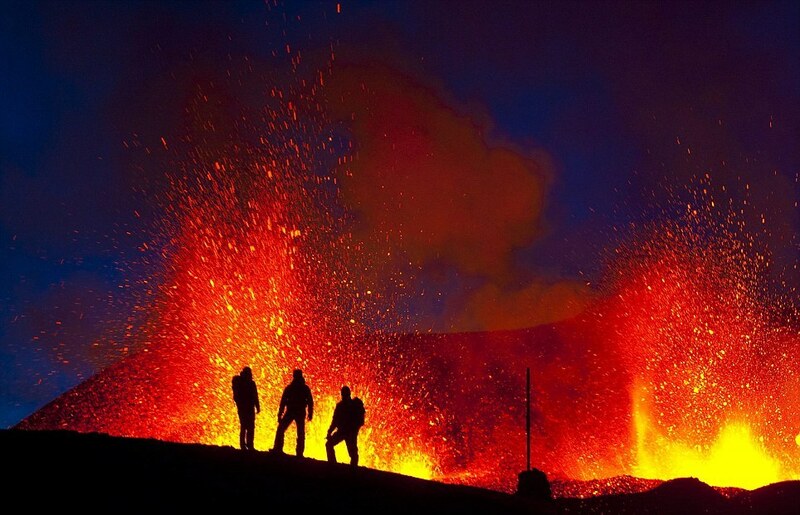 And you may be impressed to know that more than a quarter of the nation’s energy is generated through these volcanoes. 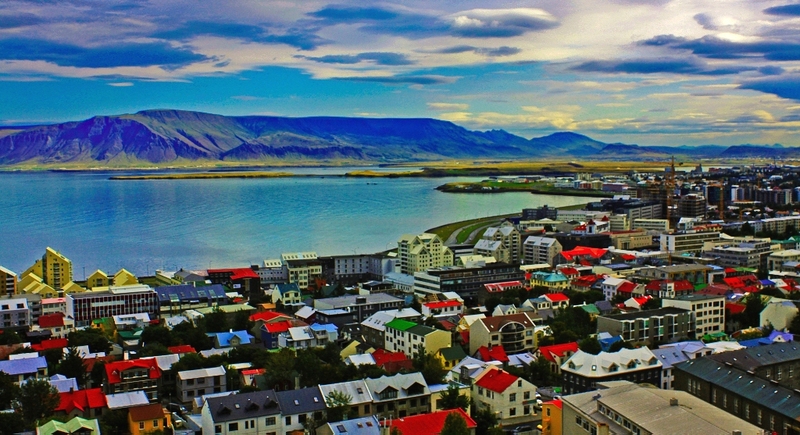 Iceland is home to how many cities, could you guess? It’s but one with Reykjavik as the one city and the capital of the country. Awed much? Iceland, as opposed to the name, is mostly green round the year. Yes, it snows of course, but the Icelanders have solemnly resolved to plant trees, and the planted trees exceed in per capita as compared to any other nation. Crime is next to none in Iceland. 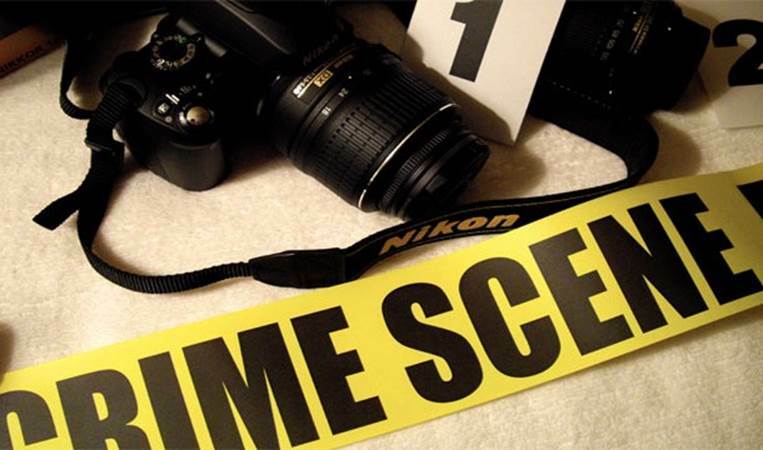 In fact, the first police-related shooting death in the country's history occurred in 2013. For the most part though, the police don't even carry guns. Now, won’t you want to settle down in a country as safe? 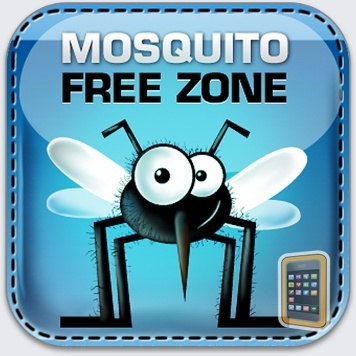 Pestered by mosquitoes? Iceland is the best escape you will ever find. This nation boasts of being a zero-mosquito country, another one being the Faroe Islands. The Icelanders will never have to worry about Malaria and other mosquito-related diseases! 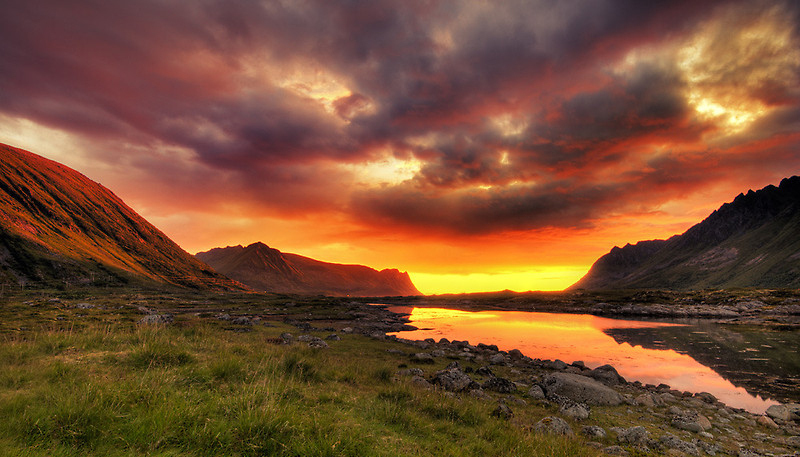 The sun virtually never sets in Iceland during summers. Of course, the nights are not as bright as the days but you will always get to see the sun in the horizon. Sounds wonderful? Icelanders don’t carry a last name. Yes, it’s true. Everybody seems to know everybody here. And because there are no last names, the phone book is organized according to first name. They are also ranked as the fourth happiest nation on Earth. Iceland is a country of the elves! Superstition? Try saying that to any Icelander if you can deal with a severe stare at the least. 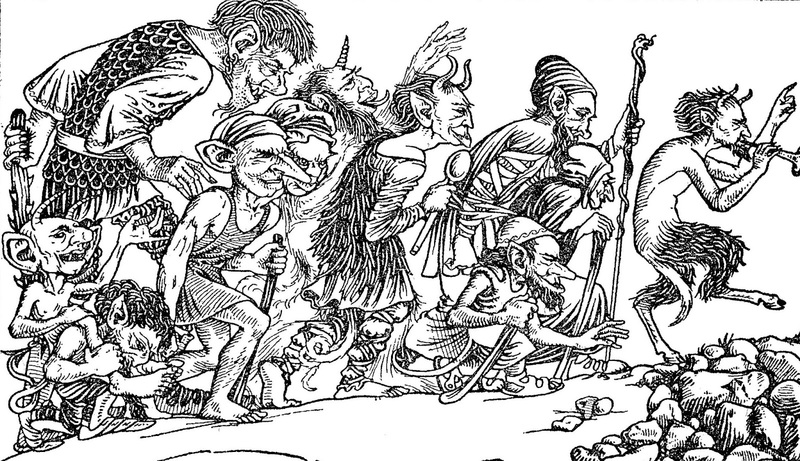 The majority of the Icelanders believe in elves and in 2013, a highway construction project was canceled only because "elf advocates" protested the destruction of elf territory. Would you still stick to your claims now? I guess not!